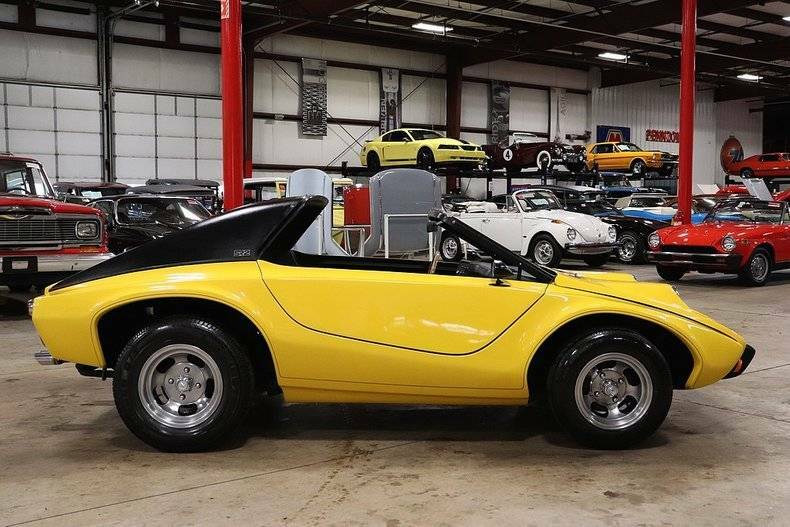 GR Auto Gallery is pleased to present this 2005 Meyers Manx SR-2 for your consideration. Styling for the SR-2 was conceived by Bruce Meyers and Stewart Reed. He did not keep track how many were sold, but it is estimated that only 400-600 were sold. Karma Coachworks in California Kit is where the body was made. 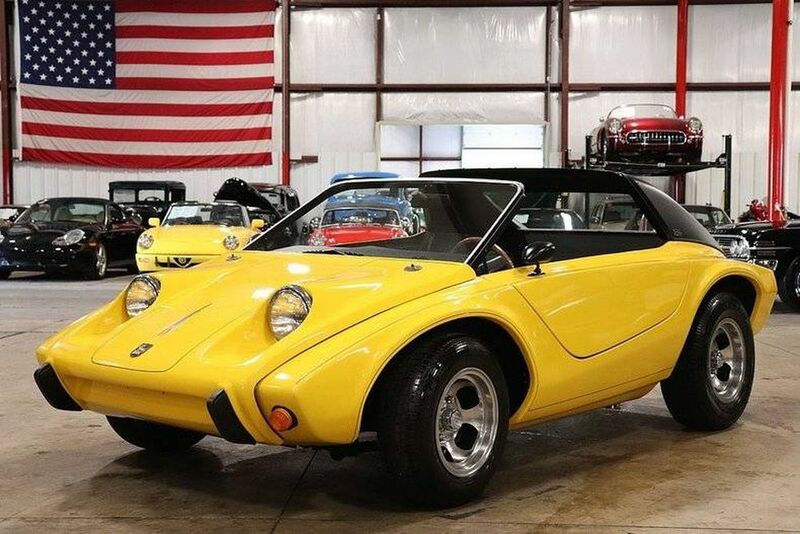 The car was built on a 1967 Volkswagen Beetle Chassis that has been shortened, powered by a 1500cc flat four paired to a 4 speed manual gear box. 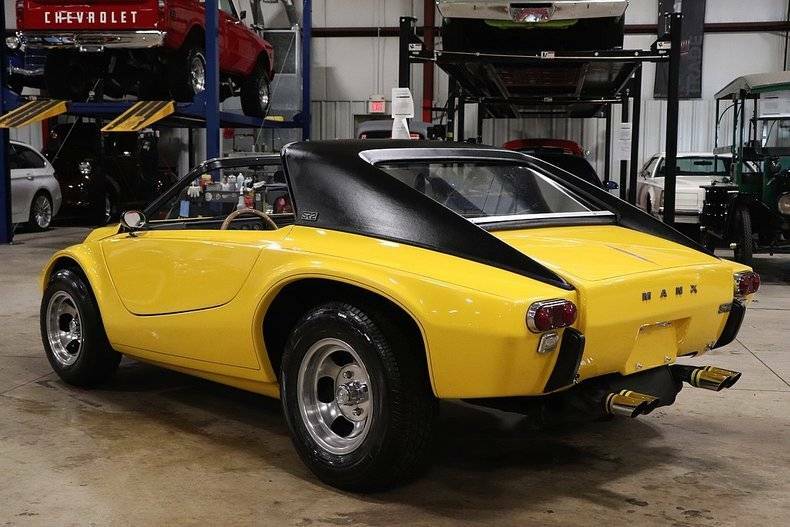 The SR2 was made as a rare street model and SR refers to street roadster. The SR2 features Empi quad tip exhaust, aftermarket camshaft, scissor doors, targa top and removable side windows. 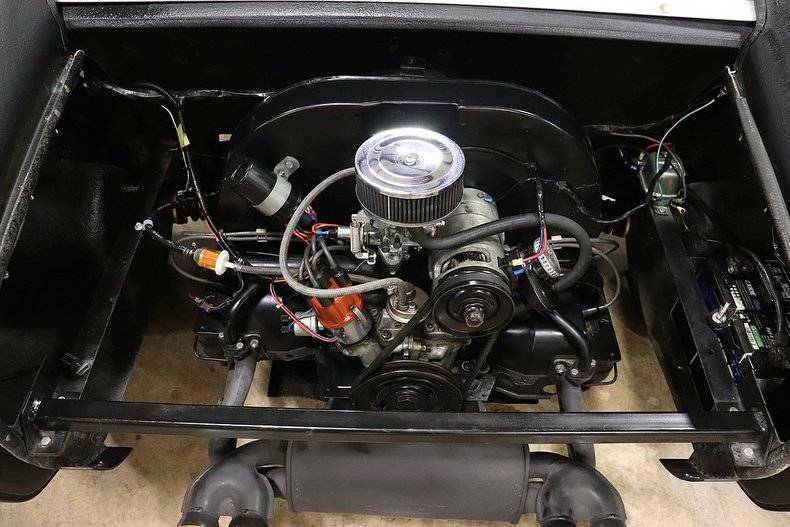 In 2016 the car was serviced with a full tune up and valve adjustment. The car spent most of its life in California, Washington and Oregon. 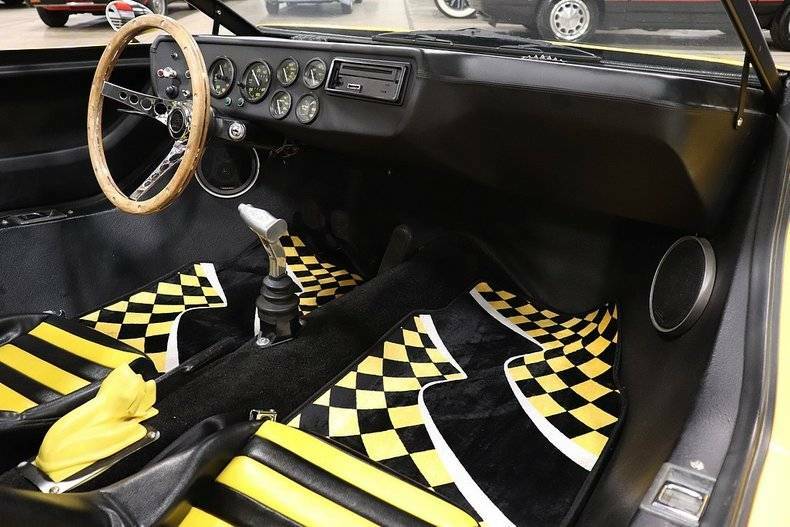 The yellow and black bucket seats remain in excellent condition. This affordable SR2 is a perfect addition to any collection or just getting the groceries. Find more Volkswagens for sale on Hemmings.com.